Our passion lies in creating unique ideas with simple and intuitive design. DDWDI now on Apple TV! Since launching the DDWDI app on iOS, we have been toying with what else we could do to deliver great content to more people. Introducing the DDWDI tvOS app! 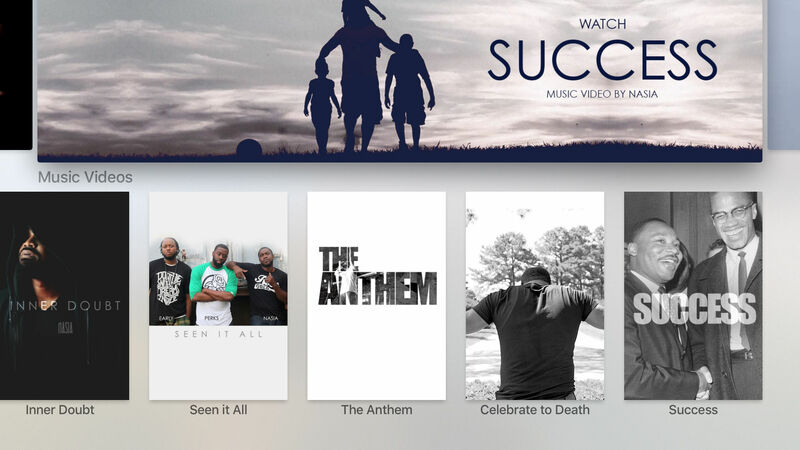 Music videos, inspirational videos, interviews and more delivered right into your living room! Check it out in the Apple TV App Store! Da Daily Dirt now on Apple News! Dishing the hottest Tea on a daily!